It used to be that when a person wanted a posh vehicle, they went with a luxury car. 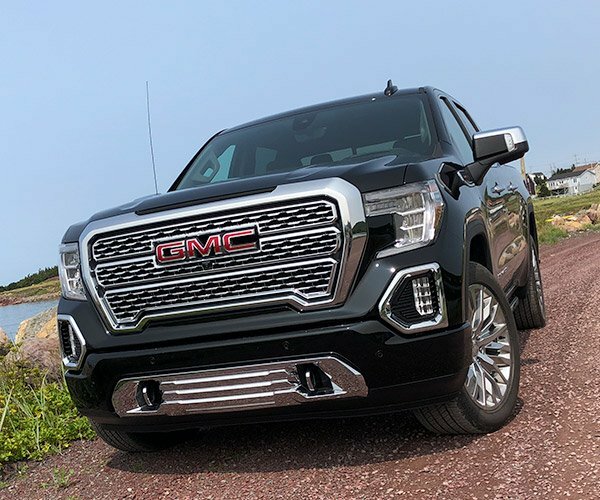 Today, more and more people are going with luxury trucks instead, and GMC is showing off one very nice looking luxury truck with the 2019 Sierra Elevation. Elevation models get body-colored door handles, bumpers, and grille surround. Black accents include the grille insert, tow hook, side window trim, and 20-inch wheels. GMC gives the truck LED headlights, fog lamps, and tail lights. Buyers can opt for an Elevation with the X31 off-road package that adds Rancho shocks, locking rear diff, hill descent control, protective underbody skid plates, heavy-duty air filter, dual exhaust, and two-speed transfer case with low range along with all-terrain tires. 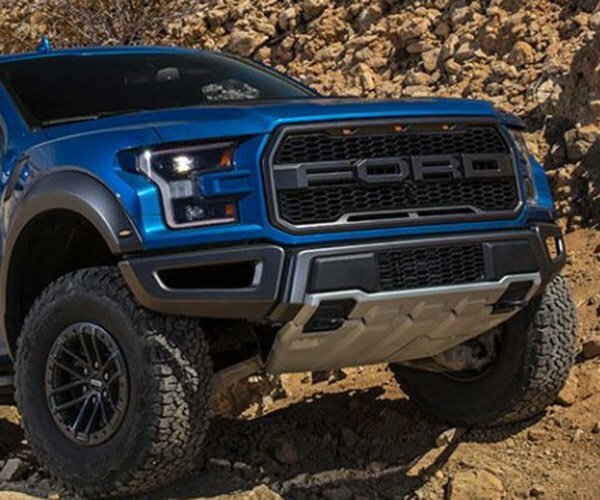 The truck can be had with an highly-efficient new engine, a 2.7-liter turbo four that makes 310 hp and 348 lb-ft. of torque. For purists that need a V8, a 5.3-liter is offered, as well as a 3.0-liter turbo-diesel inline 6. 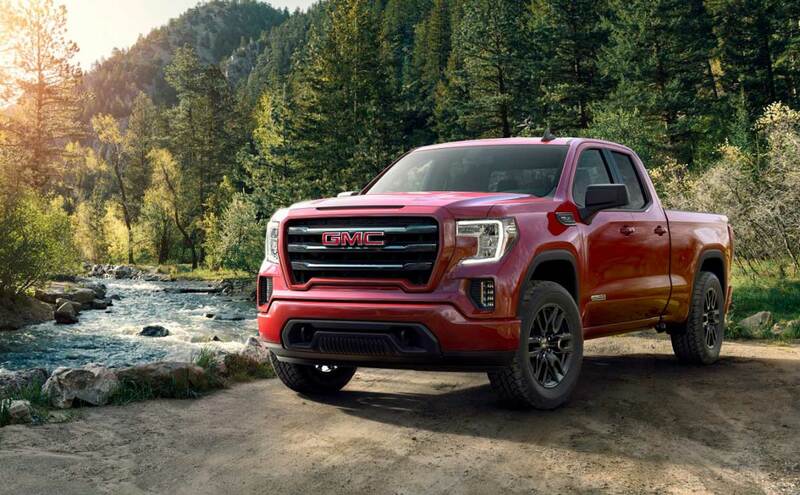 GMC bases the Elevation off the double-cab Sierra, and offers it in 4×4 or 2×4 configurations. Pricing is unannounced, but it’s a luxury truck so it won’t be cheap. Expect the Sierra Elevation to hit dealers this fall.